Not only is 1989 the best album of her career, but it’s the best-selling album released in 2014. It also made her the first artist to have three albums sell more than a million copies in a week. Not that anyone was questioning it, really. The award goes to the female artist who “has shaped and inspired the music industry with her success, leadership and innovation over the past twelve months.” And she’s the only artist to ever win the award twice. All hail Taylord. They’ll probably talk about her fascinating lyrics and even more fascinating life. 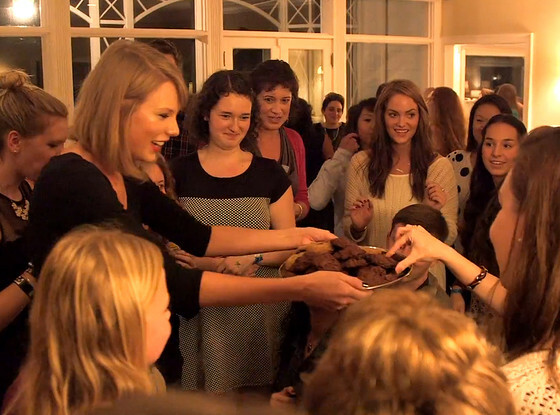 Queen of Sparkles and All Things Beautiful Taylor Swift opened all four of her homes to 89 fans for Secret Sessions (advanced listening parties of 1989). AND PERSONALLY SERVED COOKIES. Look at her werk. Just give her the wings already. 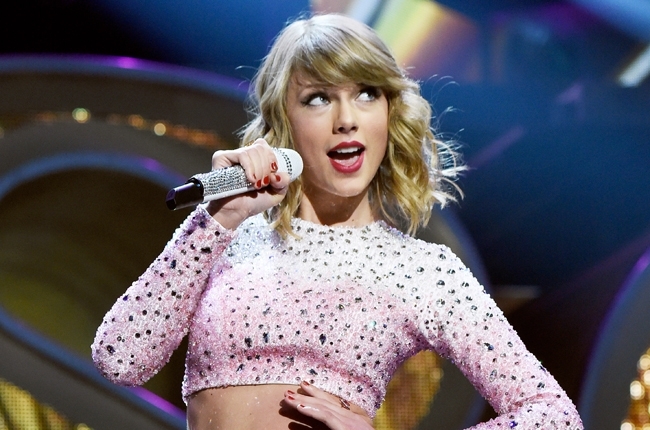 Have you even seen Taylor’s “Blank Space” performance?? It’s closer than you think. Don’t sell yourself short, TayTay. I keep hiding things in secret spots in my apartment and then forgetting where I hid them. Would've been the worst pirate ever. You can be anything you want. Especially if you want to be my best friend<3. You want to call her a guy-crazy-serial-dater-psycho-girlfriend? THEN THAT’S WHAT YOU GET. Blank Space is amazing for 1,989 reasons but the top four are: magic, madness, heaven, sin. Taylord forgives you, Time. 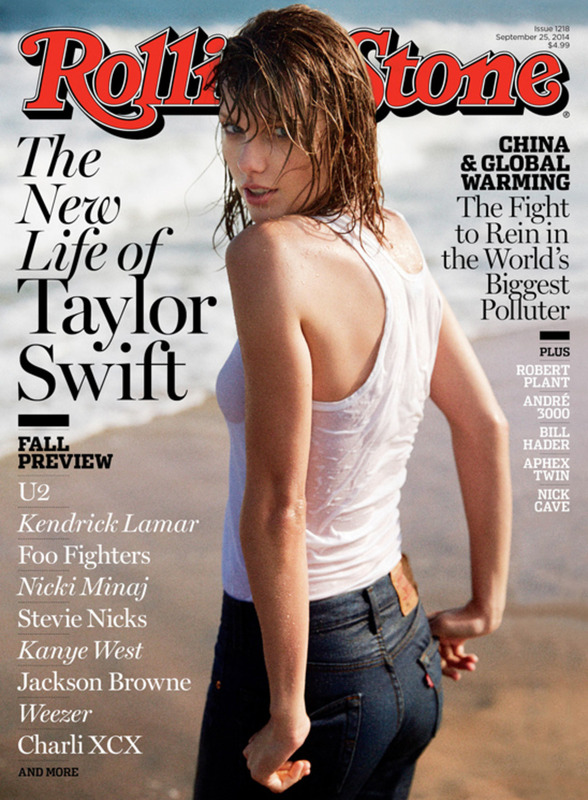 Haters gonna hate hate hate hate hate hate and she’s just gonna shake it off. *Obviously The Ebola Fighters deserve and earn any and every award honored to them. You can help fight Ebola too by donating to Ebola Outbreak relief. You can also donate to slightly less noble cause and buy me VIP/concert tickets to see Queen Taylord herself when she graces Gillette Stadium with her magnificent presence. 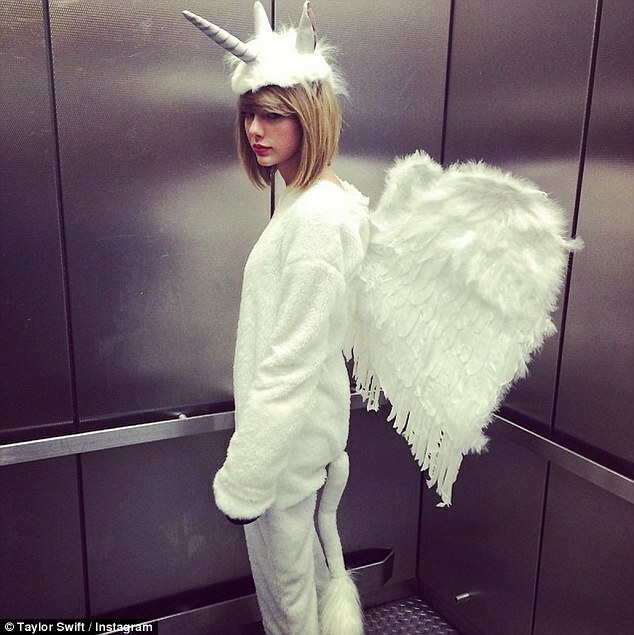 This entry was posted in Funny Stuff and tagged 1989 album, 2014 Person of the Year, Blank Space, Blank Space music video, Shake It Off, Shake It Off music video, Taylor Swift, Taylor Swift grammys, Taylor Swift Halloween costume, Taylor Swift instagram, Taylor Swift twitter, Time, Time Magazine, Time's 1989 Person of the Year. Bookmark the permalink.